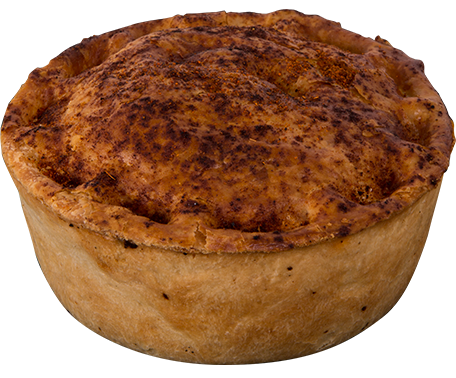 All our Pies are served with Mashed. Potatoes, Mushy Peas and Gravy. 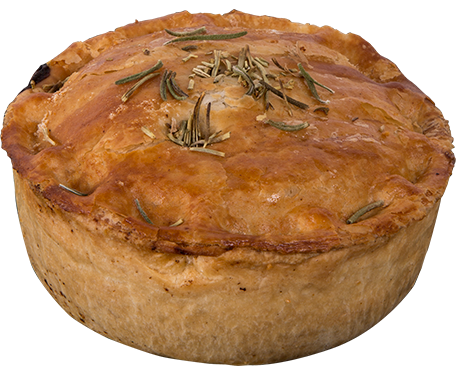 Free range British Beef Steak, Kidney's, fresh herbs and Ale in lovely pastry. 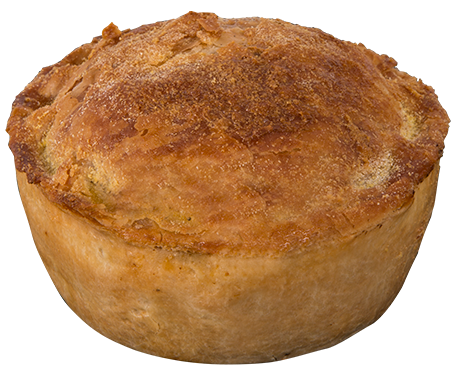 Free Range British chicken and outdoor reared ham hock with leek and west country cheddar. British Venison and outdoor reared dry cured bacon with red wine and puy lentils. 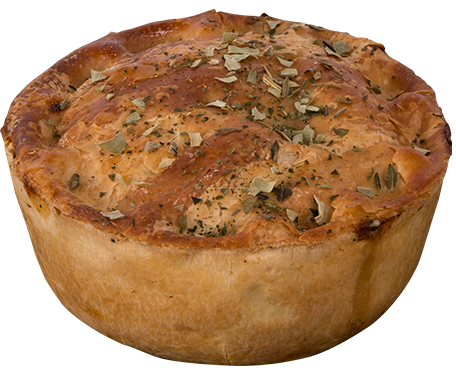 Free Range British Chicken,Smokey Bacon, Roast Garlic, Vermouth and fresh Tarragon in Lovely pastry. 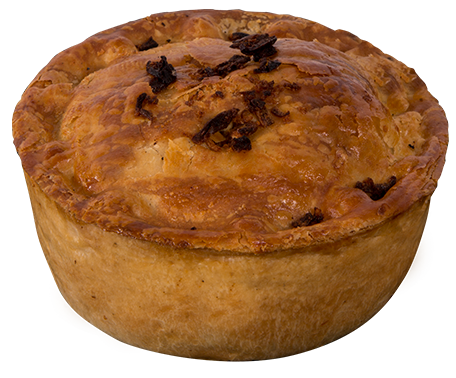 Free Range British Beef, Chorizo, tomatoes, Olives, Sherry and Butter Beans in Lovely Pastry. 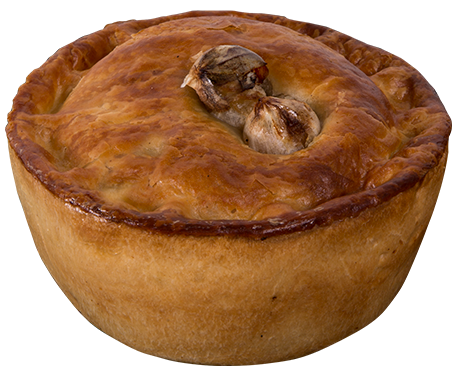 British Beef Steak, with Real ale, in rich gravy and light pastry. 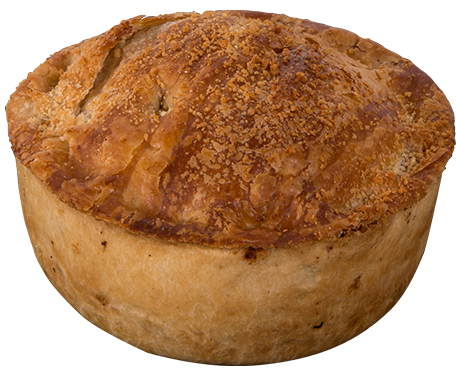 British Beefsteak with long clawson stilton in a light pastry. 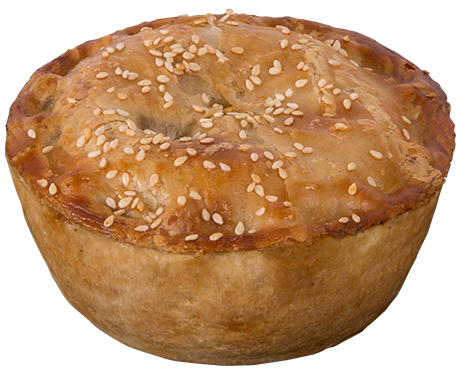 Freerange chicken with field and chestnut mushrooms in a light pastry. 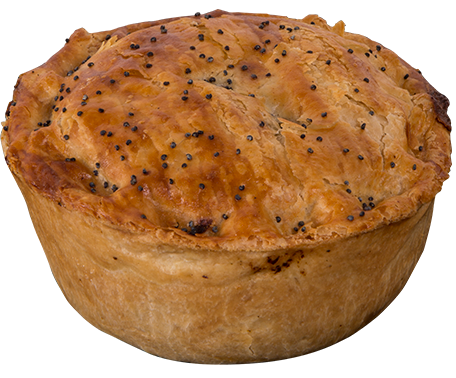 All our Pies are served with Mashed Potato's, Mushy Peas and Gravy. Please ask the staff if you have any allergy concerns and we will be happy to help. 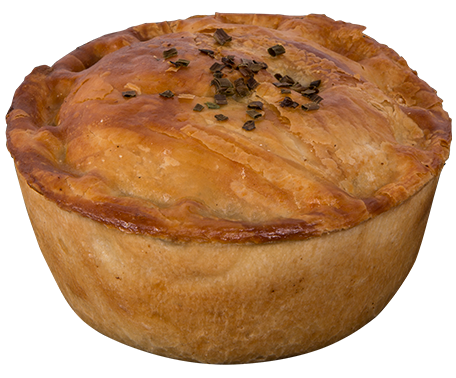 All our Pies are nut free and our gravy is suitable for vegetarians.